Will Weaver’s writing has gained notices from The New Yorker to The Los Angeles Times. 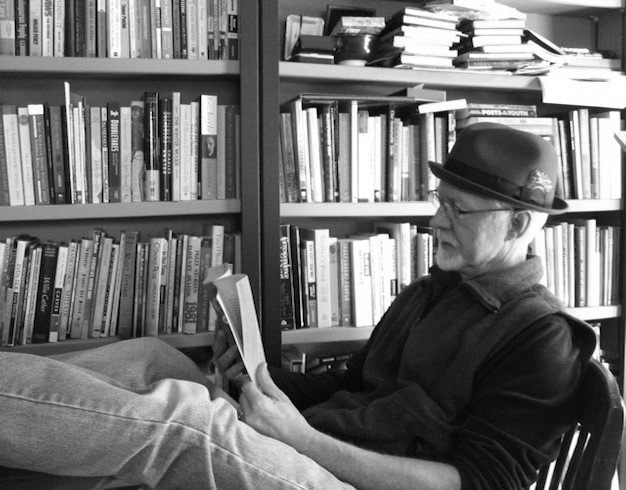 His works include Sweet Land (short story collection and film), Memory Boy (novel and opera), and his enduring novel of the Midwest, Red Earth, White Earth. Will grew up on a farm in Minnesota, but thanks to some great English teachers he took an interest in literature. He graduated from the University of Minnesota with a B.A. in English, then headed to California and the Stanford Writing Program. There he worked with Raymond Carver, Alice Hoffman, and other top writers. He completed his M.A. in Creative Writing at Stanford, focusing on short stories, the genre that launched his career as a writer. Memory Boy is used widely in schools across the United States, and in 2016 was produced as a full length opera by the Minnesota Opera. In addition to writing, Will also taught creative writing and literature at Bemidji State University in northern Minnesota, where he and his wife live on the Upper Mississippi River.These days Will writes full time and travels widely, speaking at schools and conventions on all matters related to writing and reading, literature and literacy. If you’re an aspiring fiction writer–or just like hearing about the writing life–be sure to check out his “In The Write” blog. In it he shares what he’s learned about writing and publishing, with a goal of helping other aspiring writers. If you need a large file author photo, let me know via the Contact page. Thanks.